Struggling to pin down the perfect pressie for an amazing person in your life? Never fear, The Better Base has pulled together a range of epic, ethical, eco-friendly gift options for you to devour. 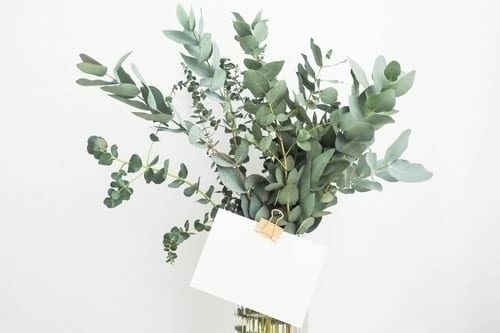 Whether you want to inspire healthier habits, celebrate a plant-lover in your life or give a gift that helps heal the planet, there’s something here for everyone! Give the gift of healthy, drool-worthy recipes that will help your loved one build habits of a lifetime! Each week delivers five delicious, nutritious, eco-friendly recipes and a shopping list to make dinner planning a breeze. 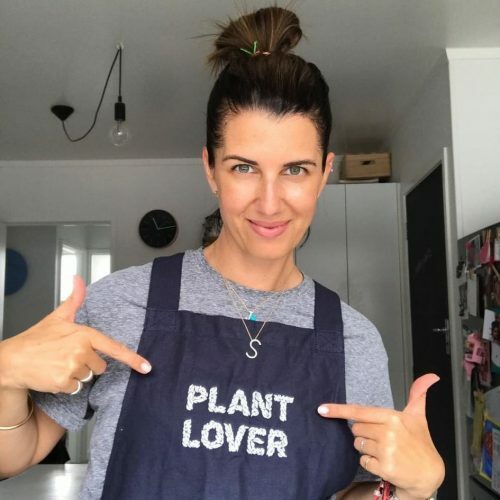 Help someone become a plant-based kitchen whizz as they learn to create dishes full of nourishing vegetables, beans, lentils, whole grains, nuts and seeds. Once purchased, you’ll receive an electronic gift certificate to print or email onwards. How tasty is that?! 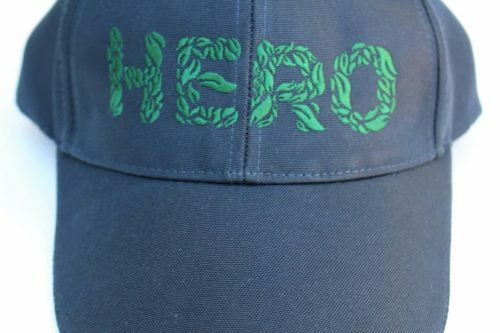 The HERO cap is made from 100% recycled plastic bottles, helping turn that waste into something useful. One size fits all – just adjust the strap to find the right fit. Protect your favourite people from the rays and spread the love for the planet at the same time! Price includes shipping within NZ, email The Better Base to get your hands on one. A limited edition apron to help you whip up storm in the kitchen without getting beetroot juice on your threads! This navy number is made of organic cotton, embroidered with ‘PLANT LOVER’, and helps to support women in India through the Freeset initiative. One size fits all with adjustable straps that cross over and tie the at the back. Price includes shipping within NZ, contact The Better Base to get yourself or a friend into one! 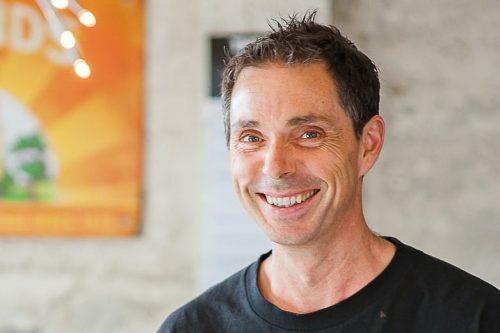 Aaron Brunet won MasterChef NZ in 2013 and has been plant-based since 2015. 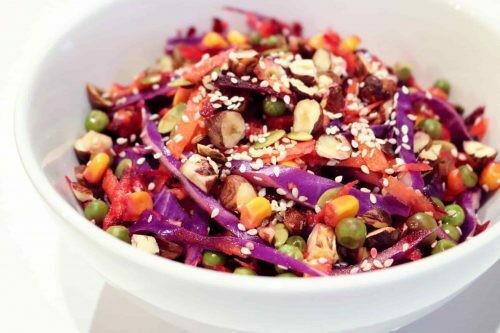 He is now offering a limited number of Online Plant-Based Cooking Packages for those wanting to start cooking plant-based food or hone their skills. Aaron has heard that loads of people want to know how to bring it all together into an approach and way of life that’s actually enjoyable – and that’s exactly where he can help. Get in touch today to purchase this package for a loved one! Is someone in your life ready to create powerful plant-based habits and transition to a healthy, eco-friendly lifestyle? If so, this course has their name all over it. FutureProof has been curated to include all the essential info in a time efficient laser lesson format, this course provides the knowledge and drive to help future-proof health and our planet. Videos, resources and live webinars combine to help people learn about plant-based living and help you to create the lifestyle you crave. Be motivated by doctors, athletes, parents and other forward thinking inspirations who are living life to the max while fueled on plants. What have you got to lose? Or should the question be… what have you got to gain?! Whether this is a gift for yourself or a loved one, it’s an investment that you won’t regret. Contact us to secure your spot or buy a gift voucher – the first course starts Jan 2019.